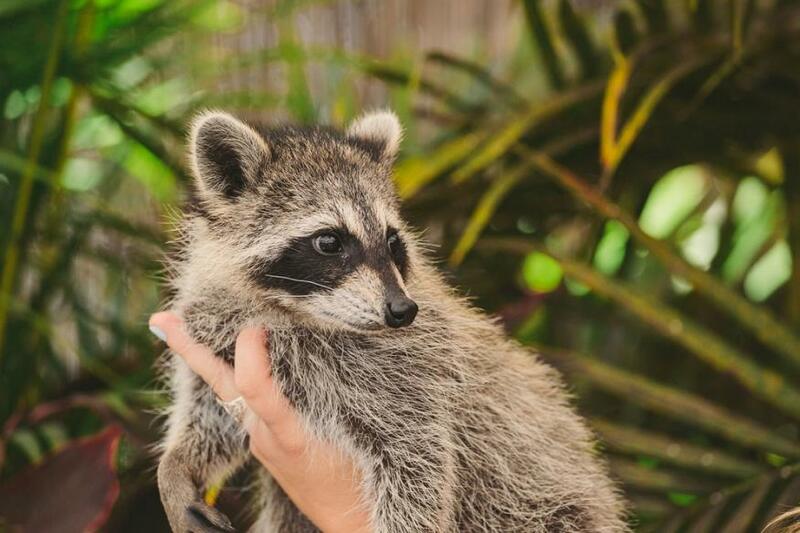 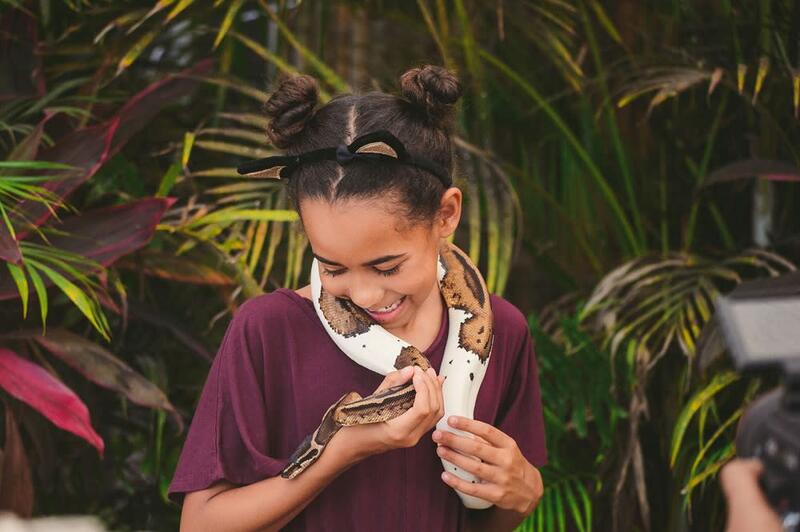 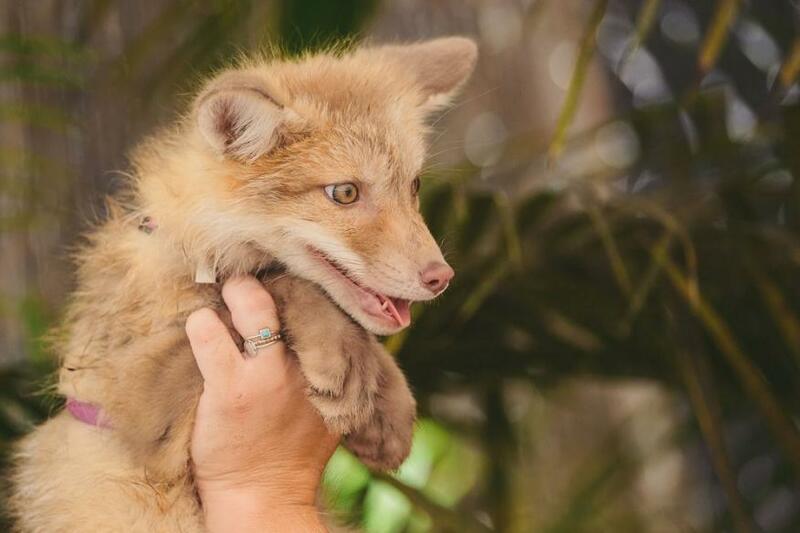 Experience a once-in-a-lifetime animal encounter in a small, private setting, located at Everglades Holiday Park. 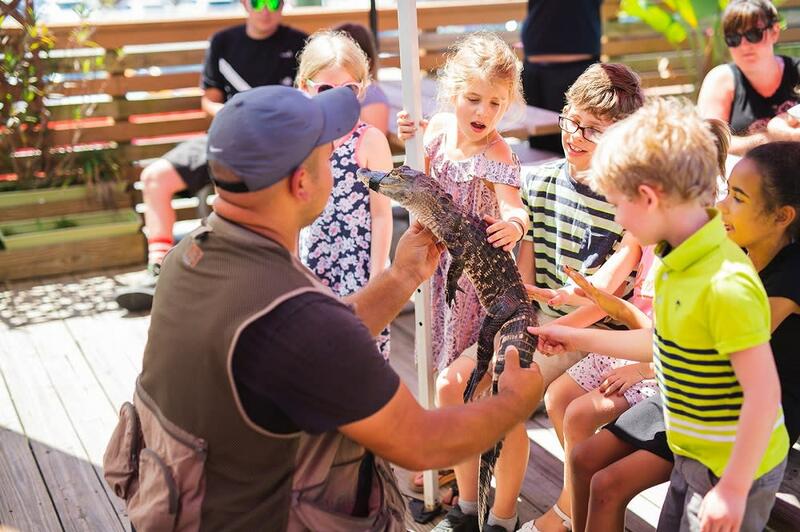 Get up-close and personal with some of the most interesting and exciting wildlife! Animals ranging from reptiles to mammals, including everyone’s favorite, “Al” the baby alligator! 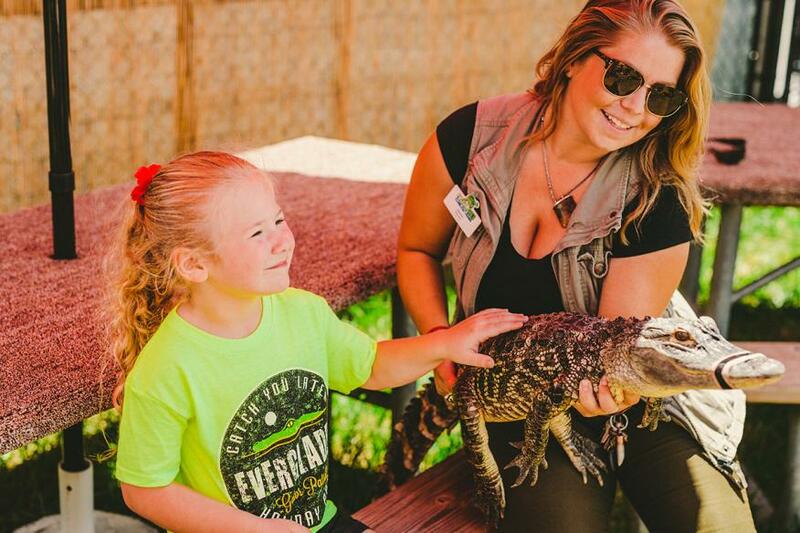 This exclusive encounter is available for individuals and groups alike. 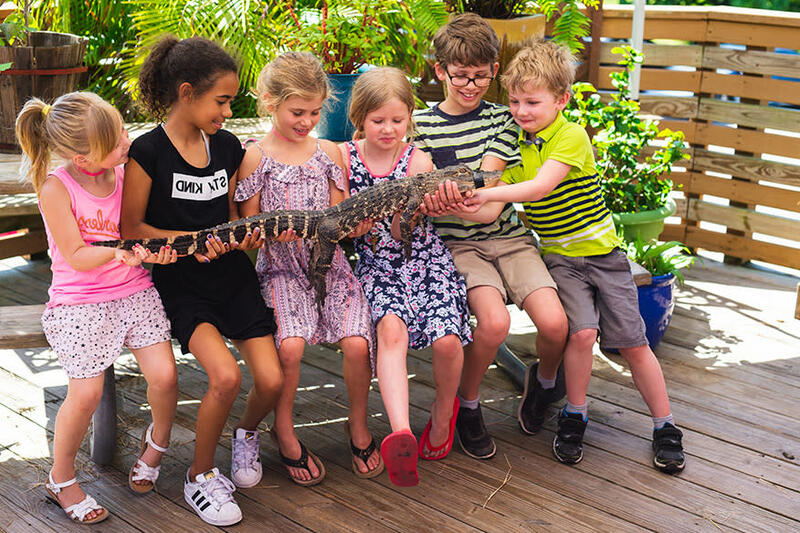 The Animal Encounter area is in a closed-off, private section of the park where guests enjoy a relaxed setting with a small group. 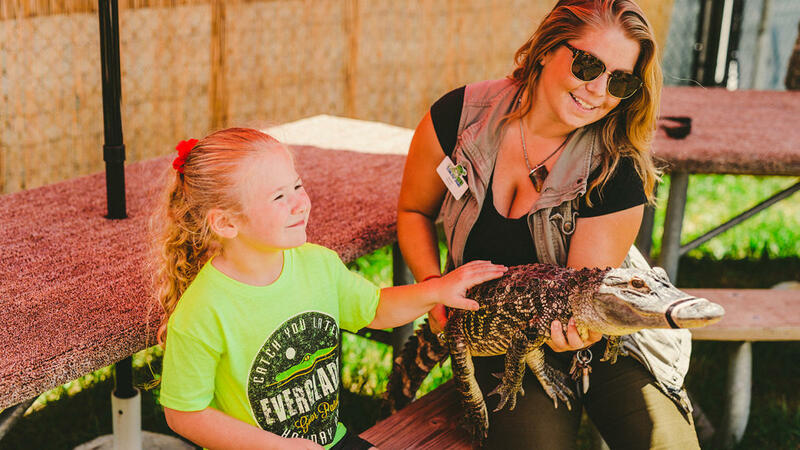 This way, you can guarantee front row, personal contact with our wildlife and our handlers, who will gladly answer any questions you might have about the animals. 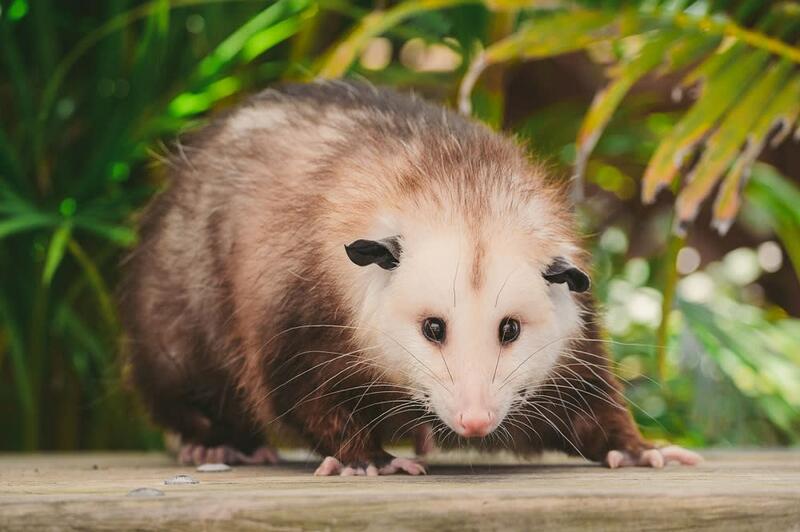 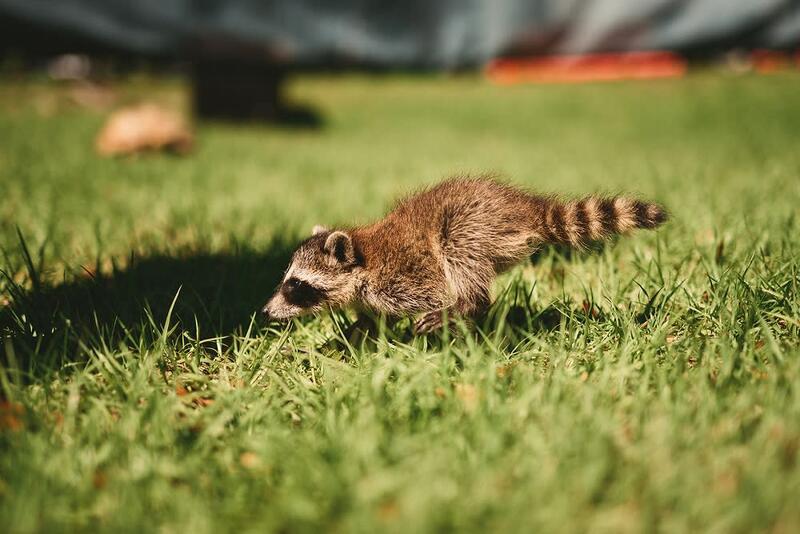 Encounter a variation of tortoises, skunks, raccoons, foxes, snakes, pigs, alligators, and others. 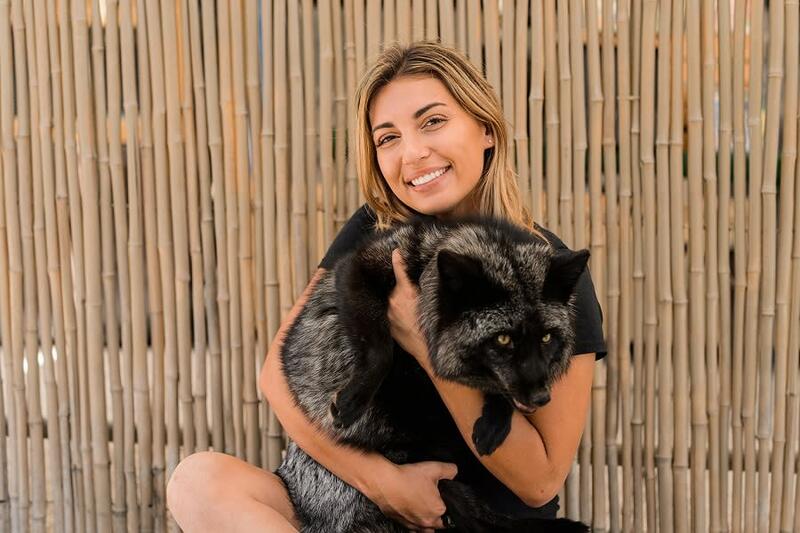 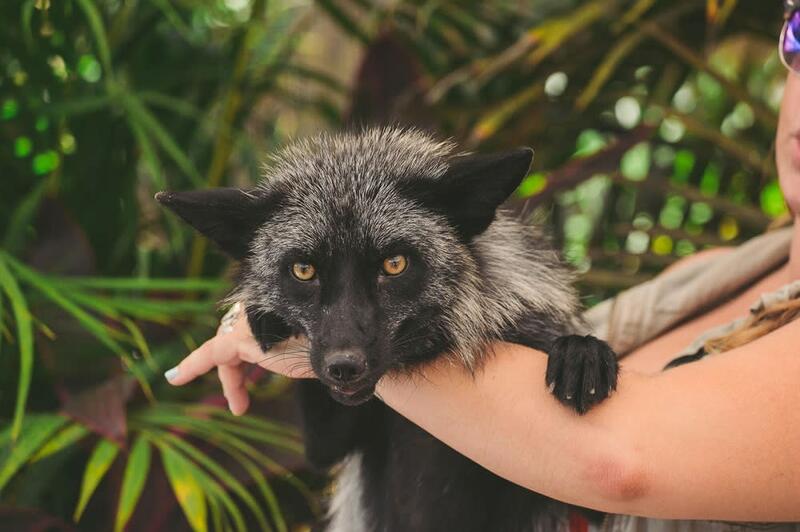 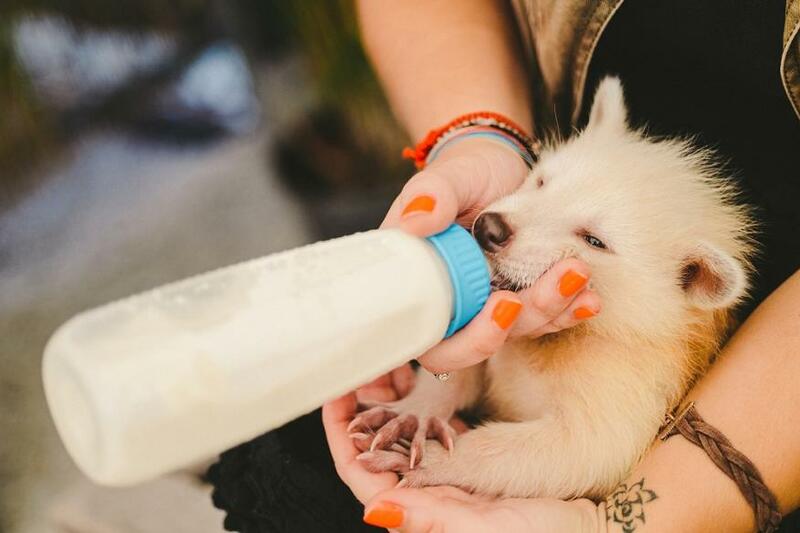 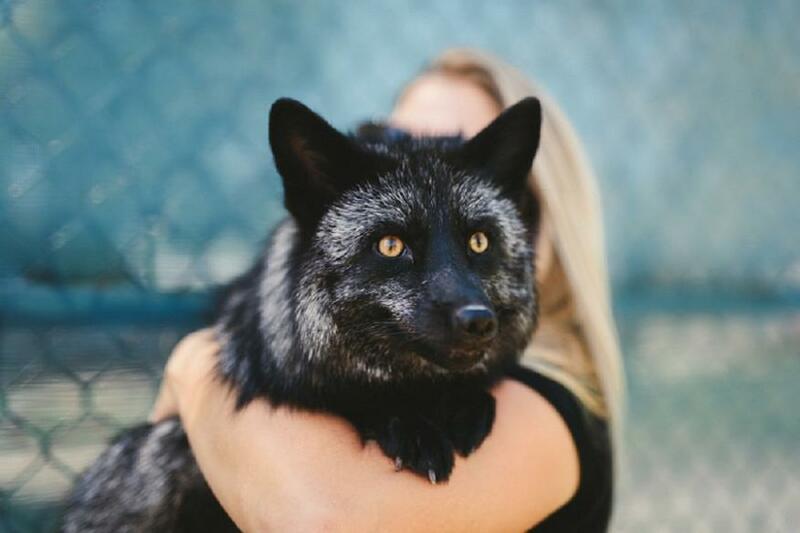 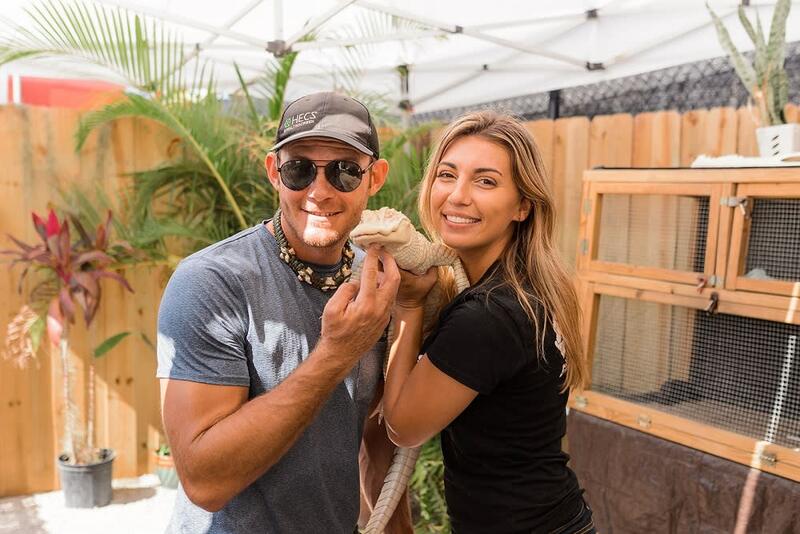 Expert animal handlers will teach you important and interesting information about these creatures, and give you the opportunity to interact with the animals firsthand. 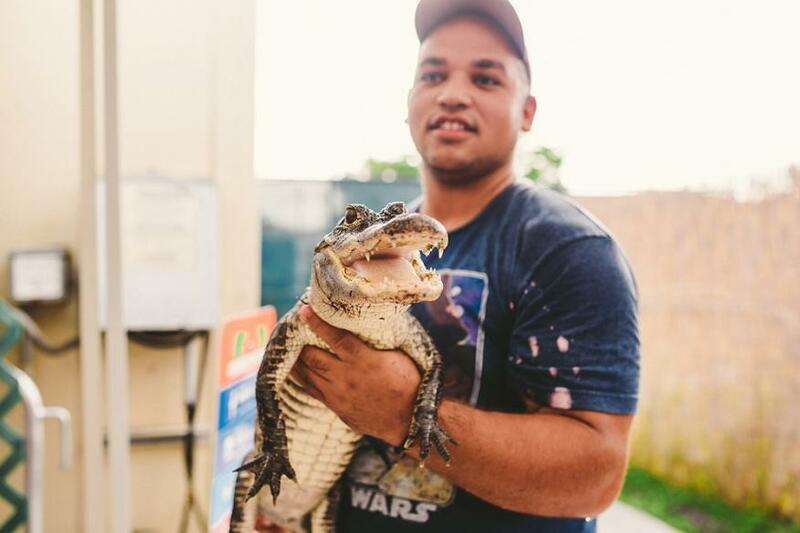 Everglades Holiday Park also provides the most thrilling airboat tours in Florida. 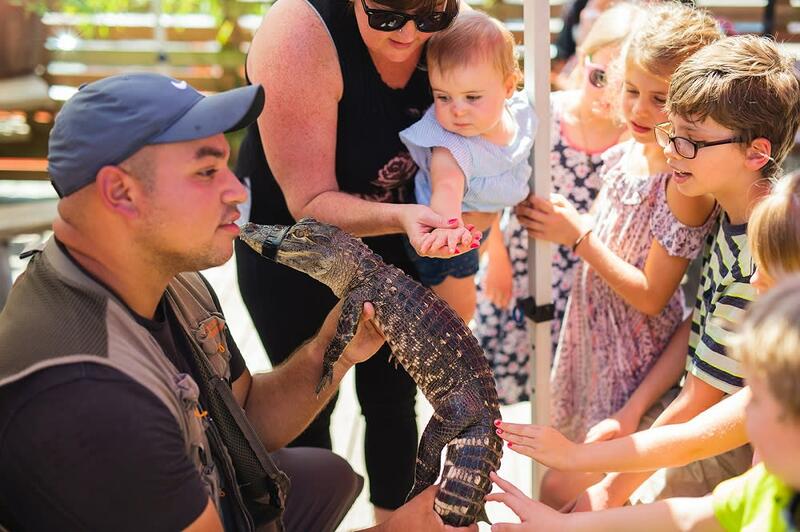 Interactive experience runs every hour on the hour from 10am-4pm. 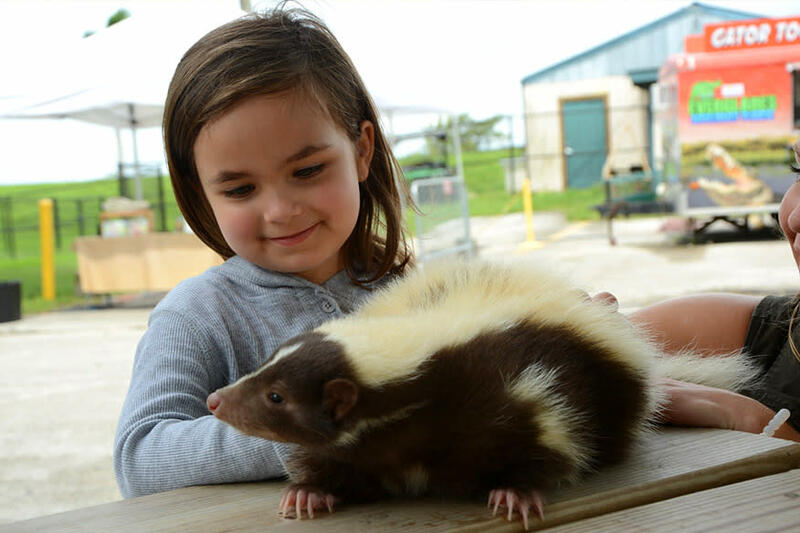 Guests who are interested in our Animal Encounter program are encouraged to make a reservation ahead of time. 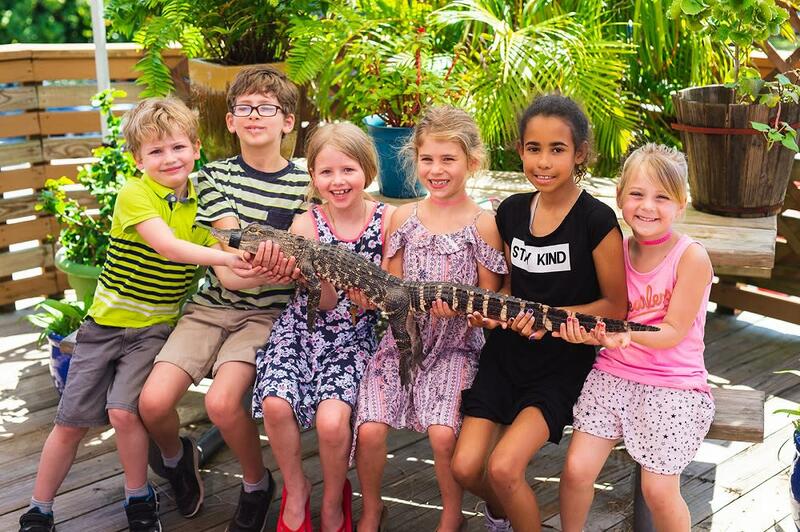 Call 954-434-8113 to speak with an Everglades expert and learn about what’s included in our Fort Lauderdale tours. 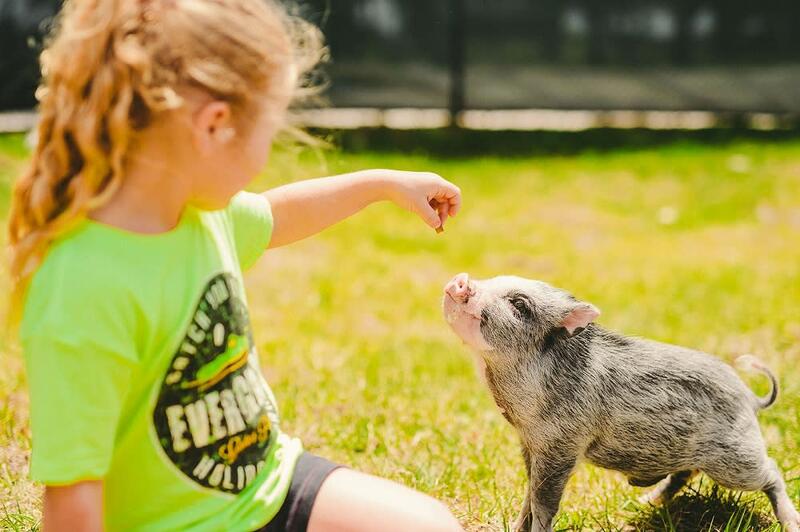 Book your private animal encounter today!